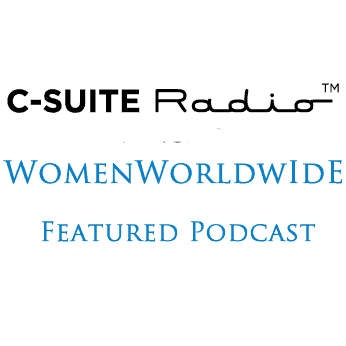 Women Worldwide with host Deirdre Breakenridge welcomes Jan Ellison to the show. Jan is the bestselling author of her debut novel, A Small Indiscretion, which was a Oprah Editor’s Pick and a San Francisco Chronicle Book Club Pick. Her essays and stories have appeared in The New York Times, The Wall Street Journal and Narrative Magazine. On the show, Jan shares her past journey as a 19-year old in Paris and London, which became the genesis for her novel, A Small Indiscretion. She offers advice to anyone who is interested in writing and the characteristics of a good writer. Jan also discusses her own writing regimen and finding the time to write when you have a busy lifestyle and many family responsibilities. A little more about Jan Ellison … Her days in college at Stanford, taught her about stories and exploring creative writing classes. When she left Stanford at age 19, she lived in Paris and worked in London, on a shoe-string budget. The notes she scribbled on yellow legal pads became the inspiration for her debut novel. You can learn more about Jan on her website and connect with her on Facebook.